30th November 2017 27th November 2017 Editor. And what a place to land … the newly laid square on the Woodbridge Waterfront. The Anglo-Saxon time-travellers arrival just happened, by good fortune, to coincide with the Shuck Festival. The earlier Maritime Woodbridge event had been set aside until next year, due to building delays, but on a sunny Saturday and a not very sunny Sunday, the Shuck went ahead as planned. Time will surely prove that one of the most useful acquisitions from the waterfront development is that the town receives back its totally refurbished square that will make possible a whole host of events to engage with, to bring our Woodbridge community together. Many visitors commented on how wonderful the event was as they began to appreciate the potential of the location. As the concrete and paving surfacing was still in progress, it was fitting that the Woodbridge Riverside Trust’s Sae Wylfing was the first attraction to emerge from the Longshed onto the open space. The combined muscle of CARTER’s workmen overcame all obstacles to get the longboat onto the new surface. What a wonderful landing place this is. The Waterfront Square has no through traffic, there is easy access and there is the superb river backdrop. It encourages thoughts of music and markets, of rallies and displays, of art and entertainment. Planning is already going ahead for the Spirit of Beowulf event next May 4-7th. This is going to be so exciting. Bryan Knibbs the Riverside Trust’s experienced project manager looks after Sae Wylfing and also liaises with the builders about details of the development. Through his involvement, he fully understands the potential of the area of the Waterfront Square. As soon as possible he will begin to lead the WRT fit-out team inside the Longshed. Here he surveys the adventurous possibilities of the space. The mezzanine area in the Longshed has to be furnished as a Heritage Resource Centre. It will be used to introduce a range of interesting activities that will usually involve practical participation. On the ground floor a fully-fitted workshop will be created. 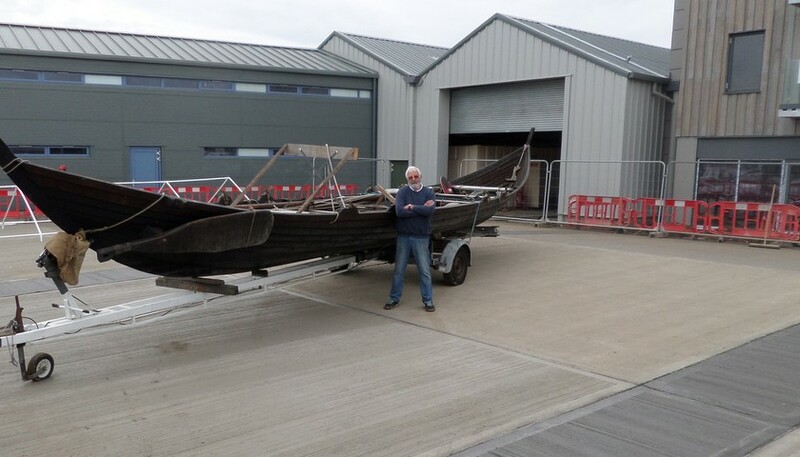 The first craft to be built will not be the full-size replica of the Sutton Hoo ship, but 22ft St Ayles skiffs. These four-oared craft are built from kits to ensure that they are all the same basic dimensions. Upon completion they can then be rowed in fair competition against each other. The people who build them could join others to row them and age is no barrier to involvement. Men and women, old and young, locally and from further afield can meet in social harmony and friendly rivalry. Woodbridge Riverside Trust with the help of Suffolk Coastal District Council has already set in motion the process of acquiring boat kits and some volunteers have already come forward to be involved in the building process. 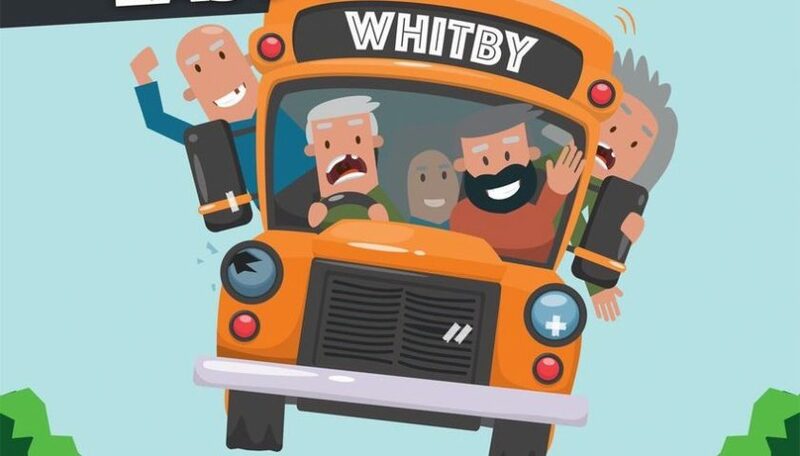 The waterfront is at the heart of our community so if you want to become involved in time-travelling towards more interesting and entertaining experiences go to our websites.